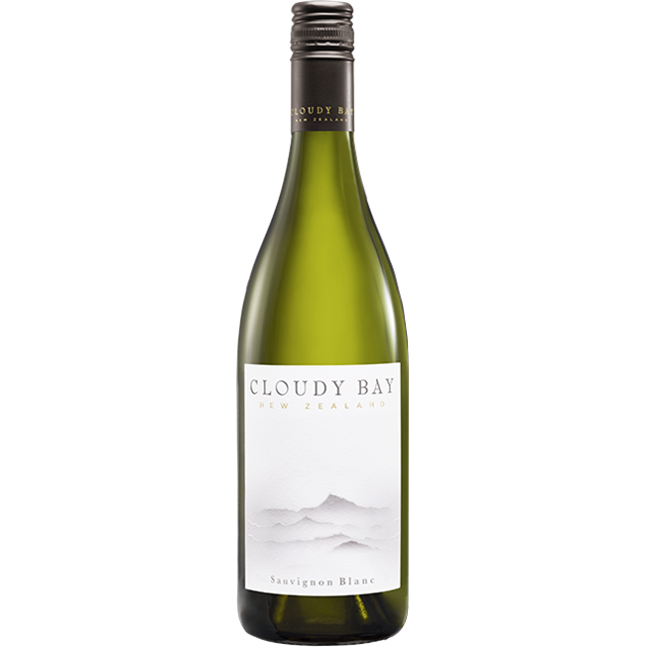 Cloudy Bay has built a reputation for refined, elegant Sauvignon Blanc, and the 2017 vintage is no exception despite critical harvest conditions: lower quantities to meet high quality standards. 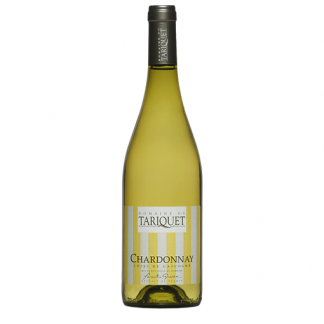 Bright, lifted citrus aromatics of lime and grapefruit abound, supported by ripe nectarine-like stone fruit notes. 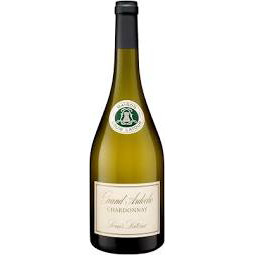 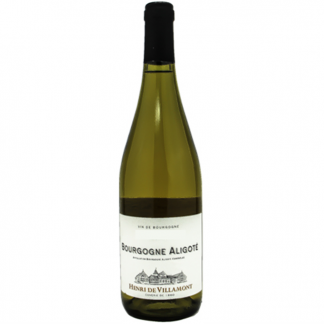 An elegant, concentrated palate reveals ripe, juicy stone fruit and lemongrass, supported by a lovely minerality. Its crisp acidity leads to a mouthwatering and persistent finish suggesting a Sauvignon Blanc that will age well.